Dubai is the destination for all seasons and all reasons. Whether you are on leisure or a business trip, Dubai plays a perfect host. Dubai, the city that sets example of modern architecture for the world is home to several iconic structures. But the two that set the city apart from the world is the Burj Al Arab Hotel and the relatively more recent 830-metre tall Burj Khalifa – the tallest building in the world. And of course, then there is the Palms Island, the man-made city built around water in the shape of a Palm tree. And the Atlantis. And the malls, And more. Simply Fantastic. Then during my several visits it was time to see the Burj Khalifa. OMG ! was the first thing I said when I saw the super iconic steel structure. Imagination went just wild. Hundreds of questions crisscrossed my mind. How, when, where ? and so on and so forth. It was simply jaw-dropping. Marvellous. And from the top of the 125-floor, it looked as if you are in another world. 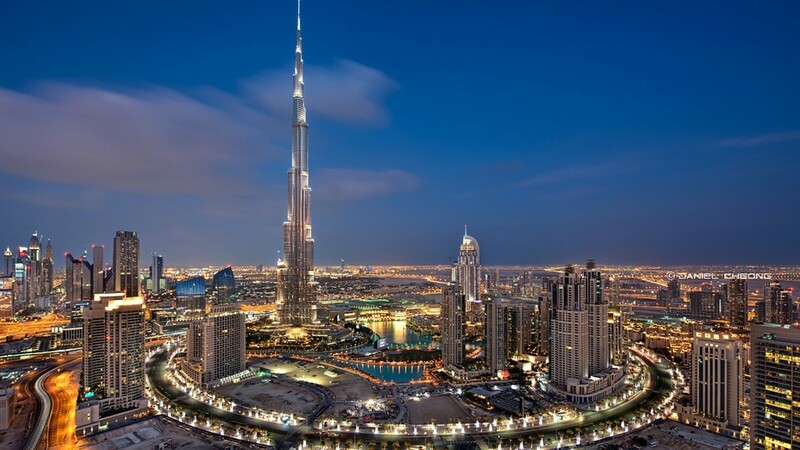 These destinations in themselves have positioned Dubai as a land of many cities within the city. Overnight the limelight shifted from Jumeirah, Deira, Bur Dubai, Gold Souk or the malls, to these new modern-age structures. People from around the world visit Dubai only to see Burj Khalifa. Ads: Click here to know more about Maldives Dubai Honeymoon. If you get into Atlantis, except for the long check-in queue, rest everything is amazing. 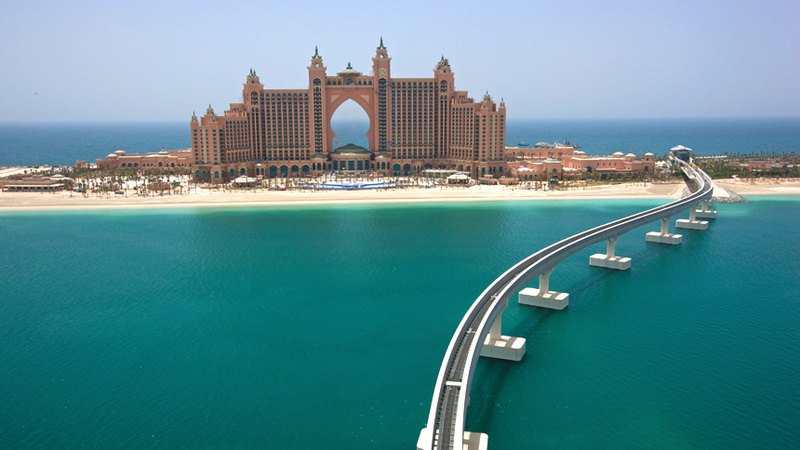 Infact I have seen most groups and FIT travelers adding one night stay at Atlantis in their 4-5 night itinerary. This is complete injustice. Ask any avid traveler and you will know that the Atlantis is just not a one-night property. And specially if you have kids along, no question about that. You cannot even walk and see all of it in one day. My personal favourite dancing and playing with the Dolphins. 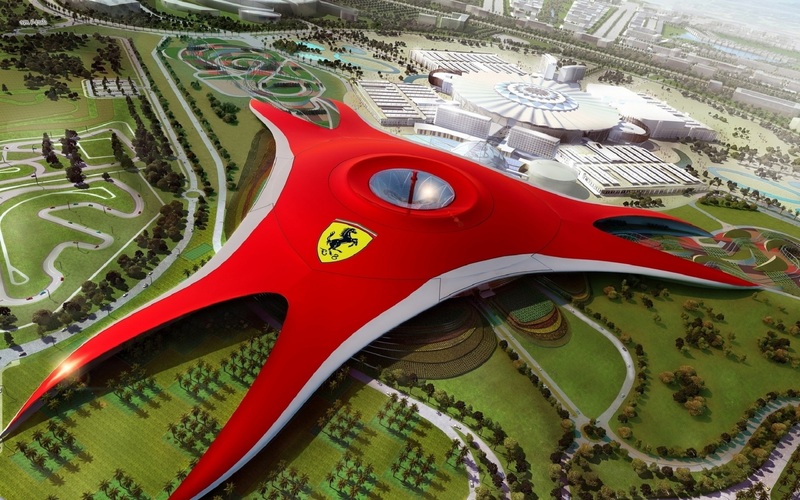 Just at an hour drive from Dubai is the fantastic Yas Waterworld and Ferrari World in Abu Dhabi. Another destination that everyone pushes to be included in the visit. Yes it makes sense and again with kids it’s a great destination. Kids simply love the water world, the Ferrari World. There is lot of action there, speed, food, roller coaster, sailing, canoeing, yatchs, shopping, hotels and more. The Grand Mosque is another good bet, but only if you have time. If it’s a day trip, forget it. 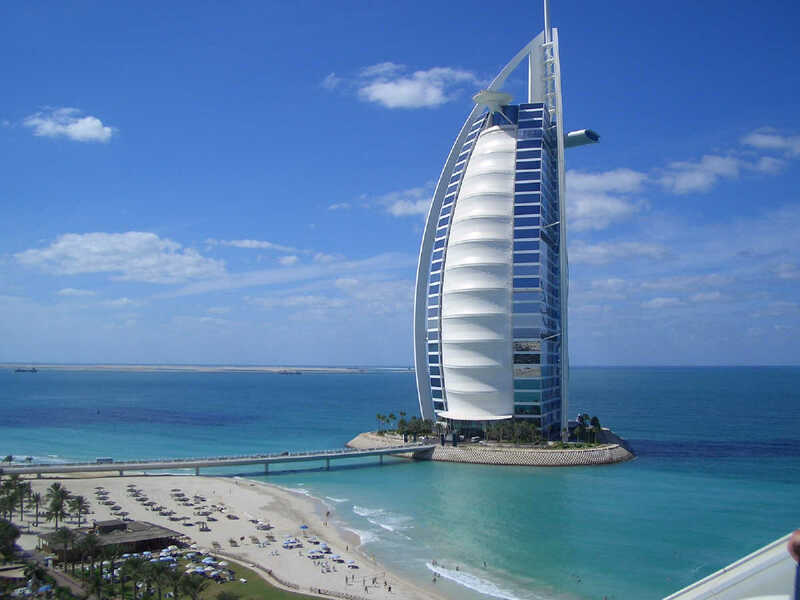 Click here to know more about Dubai holiday package . Dubai is known for shopping, global brands, food, gold jewellery, malls, great cars, big villas, iconic structures. It’s a best fit for leisure traveler and great MICE destination for a business traveler. Emirates one of the finest airline of the world and the Dubai airport, it’s a transit home for thousands of globetrotters every day. I have to say it’s a huge airport. Next time you have an early morning flight, see for yourself how big the airport is. And don’t take a connecting flight with a shorter time between connections. Trust me for this. During my very recent transit travel from Dubai with Emirates a month ago, I was on my way to Jordan, Amman and the Dead Sea, the aircraft was parked so far that I had to actually run between gates to catch my connecting flight. Phew !!! That was close. For the budget traveler, I suggest Sharjah is a good choice. Air Arabia, Fly Dubai are a good choice. Dubai is just about 30-minutes by transport from Sharjah (depending on what hour of the day you are travelling). If you are planning for Dubai Holiday Tour, Traveoport Holidays will help you. Dubai is great value for money. And a great destination as well. It’s that time of the year in India where marriages are being solemnised, (consider today 25th October – 30,000 marriages in Delhi city alone) and young couples mark the auspicious new beginning of their blissful, married life.And to celebrate these moments of togetherness and newly found love, Indians like any other community of the world take their better halves for a sweet honeymoon. 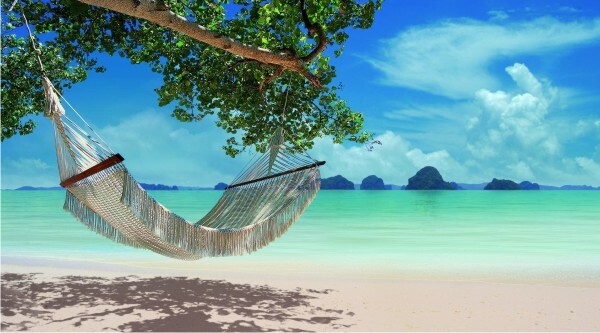 And beaches of Thailand are first on the mind of many a honeymooners ! My work has been taking me to Thailand over the last few years, and though I love Bangkok for the skyline and being a much mature city, Krabi occupies a special place in my heart – as a ‘Honeymoon’ paradise. I have been to Krabi on several occasions. But I still remember the first time, where I concluded that indeed Krabi is purely a honeymooner’s ultimate choice, rather than a city for a business traveller. One would be surprised that beyond the airport, the life in the city looks more like village unless you get closer to the sea where most of the high-value luxury resorts throng. It’s quite a distance drive from the airport to these resorts and the roads on way are more secluded, no traffic like Bangkok, and no action like Pattaya. You tend to become a little jittery, and you have second thoughts about your choice of destination. No shopping malls, just road side local restaurants, no cinema halls, not much sightseeing. This small Krabi town belongs to fishermen and farmers. The city has something in store for you. The best is yet to come. Enter the large luxury resorts closer to the beach and you heart starts to pump normally and you are at peace. People say that sheer sight of water is therauptic. So true. Krabi is pure therapy. Mesmerising beauty, virgin beaches, clear water, stunning live rocks in the middle of the ocean, make Krabi a spectacular photo op, specially with your spouse. If you really love live rocks, Chicken Island is the place to be. (Suggest, take a speed boat). The destination is absolutely peaceful and calm. Such that the couple can enjoy intimate moments together and kick start a new life, with less distractions, just by themselves. Long walks along the coast, local sea food, wine, spa and natural charm enthral you to the heart. For this very reason, charters full of newly weds from across the world land in Krabi to celebrate their honeymoon. The destination is also popularly known as the gem of southern Thailand. It’s a great place to unwind as well. 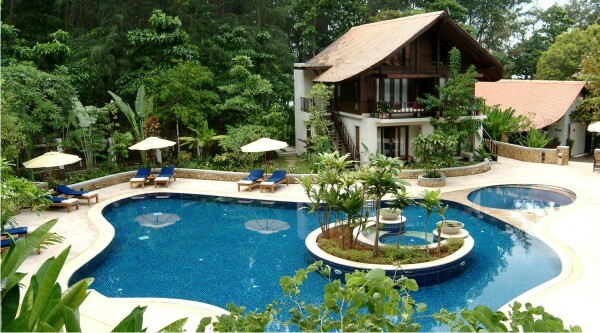 For those looking for solace, water sports, recreation & total relaxation, Krabi is the destination to be. Pools overlooking the sea, the palms, the rocks. Since the Krabi city doesn’t offer much, all the recreation is created indoors. One would just not like to leave the resort for anything else. Its a great option for a two-day complete de-stress and detox. 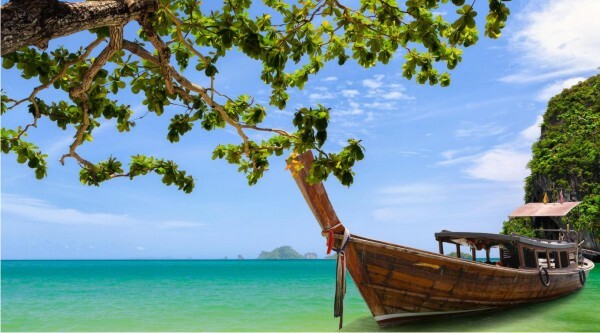 Small, yet a fine sea-side honeymoon destination KRABI.